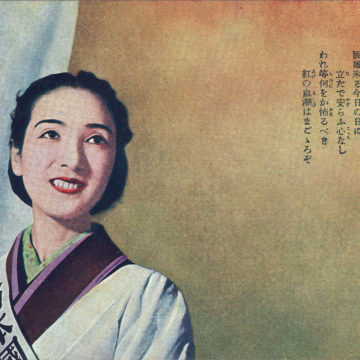 Dai Nihon Kokubo-fujin (Greater Japan National Women’s Defense Association), c. 1940. 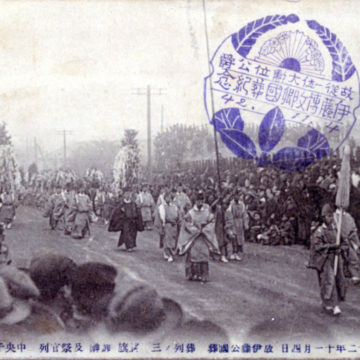 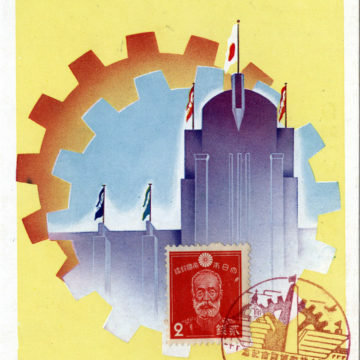 Exposition of Shining Technology (2,600th National Foundation Anniversary), 1940. 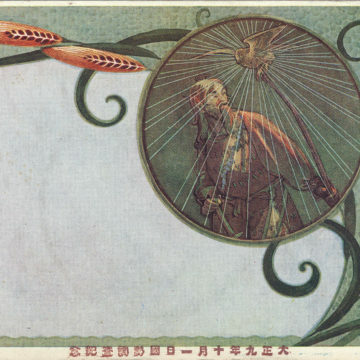 Siberian Intervention commemorative postcard, c. 1920. 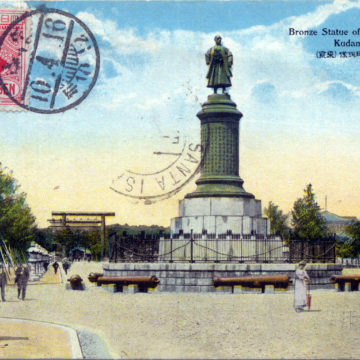 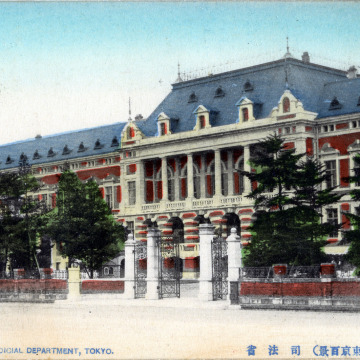 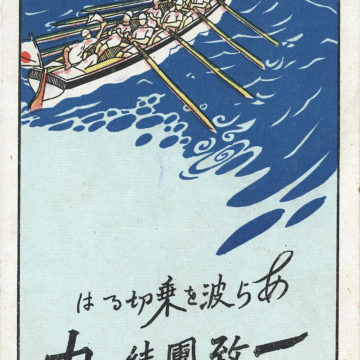 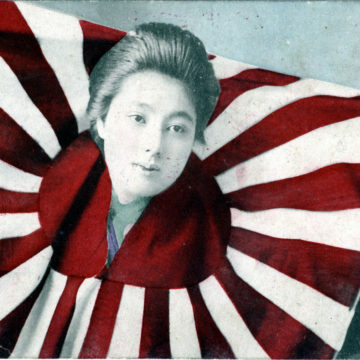 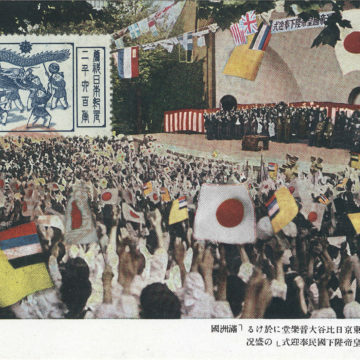 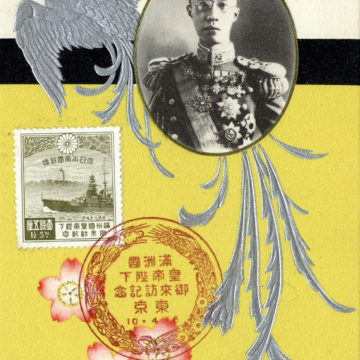 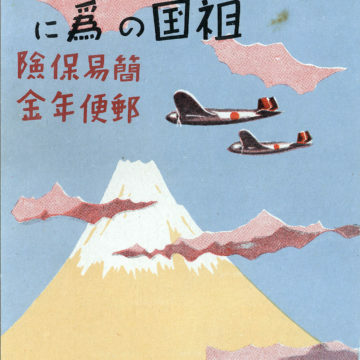 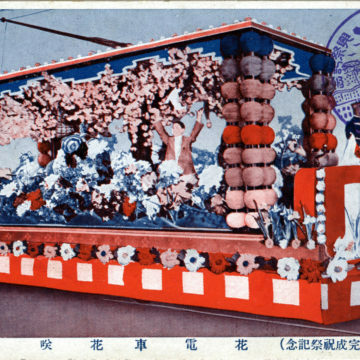 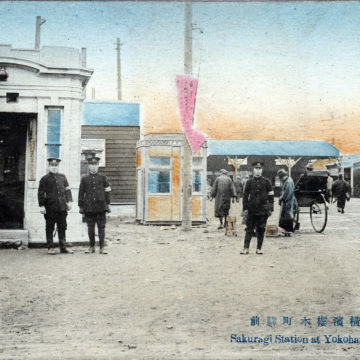 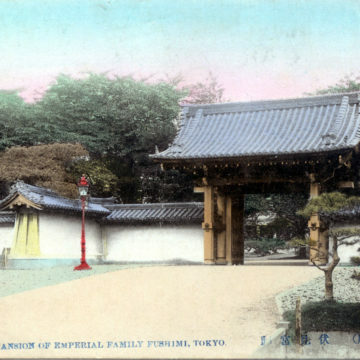 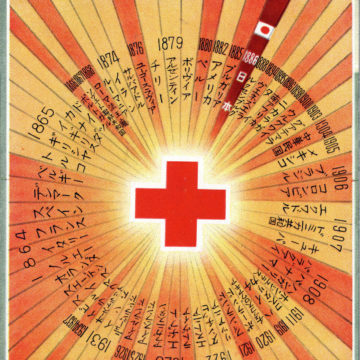 Japan Red Cross Society commemorative postcard, c. 1937. 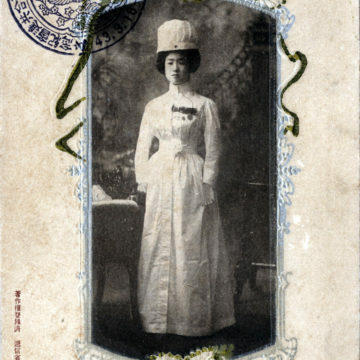 HIH Princess Kan-in, President of the Volunteer Nurses Association, 1910. 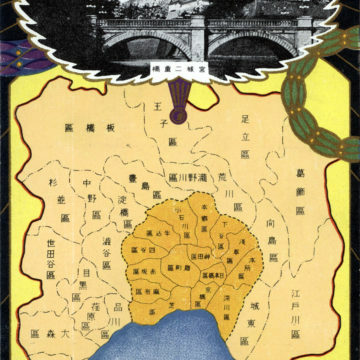 The creation of “Greater Tokyo,” 1932. 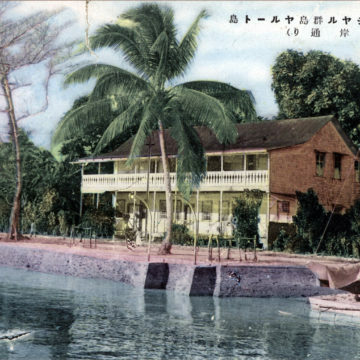 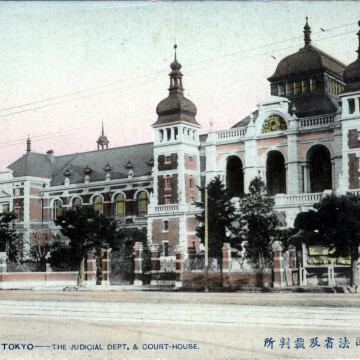 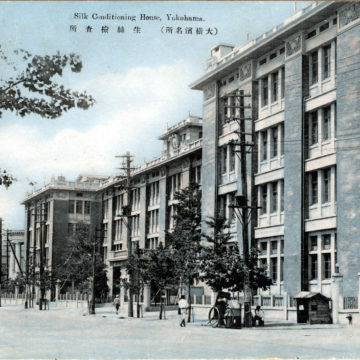 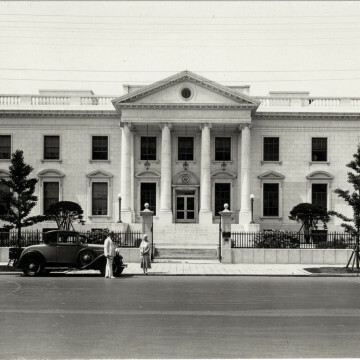 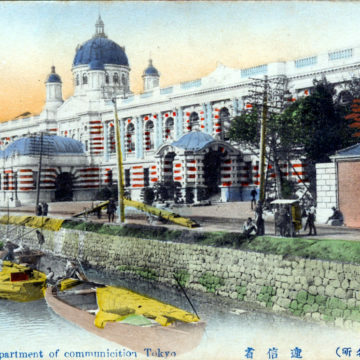 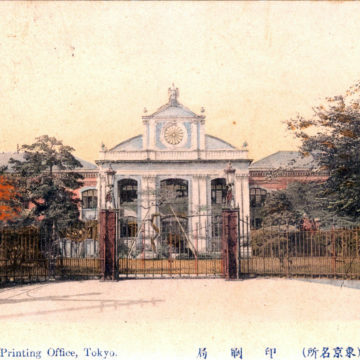 Silk Conditioning House, Yokohama, c. 1935.